Hangzhou-based Alibaba is expected to launch its initial public offering early in the week of Sept. 8, according to media reports. The company could then start trading as soon as Sept. 18 or 19 on the New York Stock Exchange. The firm will trade under the "BABA" symbol. An Alibaba spokesperson declined to comment. The world's largest e-commerce company, Alibaba had sales of nearly $250 billion last year on its two most popular online shopping sites, Taobao and Tmall. The pair of sites handle 80% of China's online retail sales and receive more than 100 million visitors a day. 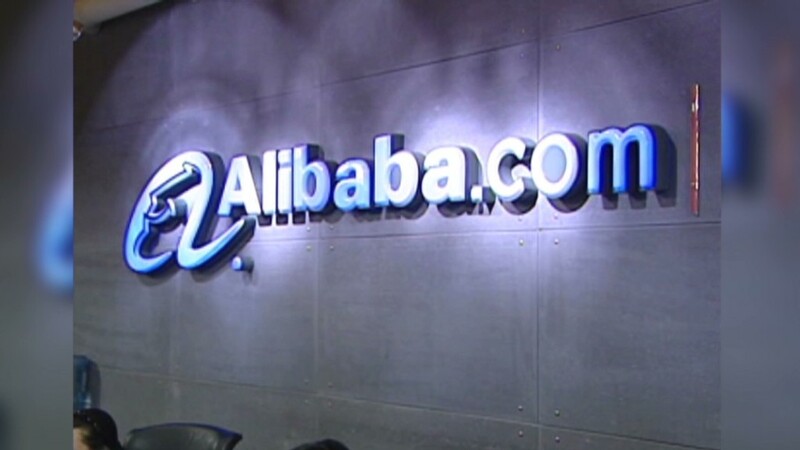 Alibaba also dabbles in online payments, cloud computing and investment products. Recent acquisitions suggest it's also making a big move into entertainment. Analysts say Alibaba could be worth as much as $200 billion. That's almost the market cap of Amazon (AMZN) and Ebay (EBAY) combined; or four times more than Lockheed Martin (LMT), the world's largest defense firm. With those numbers, it's perhaps no surprise that the Chinese company's market debut might raise even more than Facebook's $16 billion IPO in May 2012. Just last week, Alibaba announced that profits tripled to nearly $2 billion in the most recent quarter. Alibaba is a behemoth, but that hasn't prevented the firm from racing toward its IPO. Still, the timing could yet change. The company is reportedly settling final issues with U.S. regulators, and won't be able to pull the trigger until the Securities and Exchange Commission has signed off. After securing regulatory approval, Alibaba will pitch itself to investors to generate enough buzz to ensure a solid performance for the shares when they start trading. Lingering concerns may include how the firm structures deals, and whether shareholders will have enough say in the company's direction. Investors may also be put off by accounting problems at Alibaba Pictures, the firm's recently-acquired film division. -- Correction: An earlier version of this article understated the combined market cap of Amazon and Ebay.